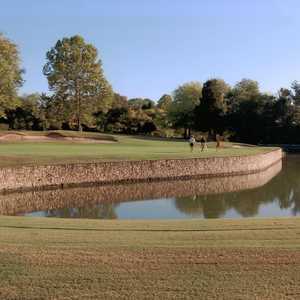 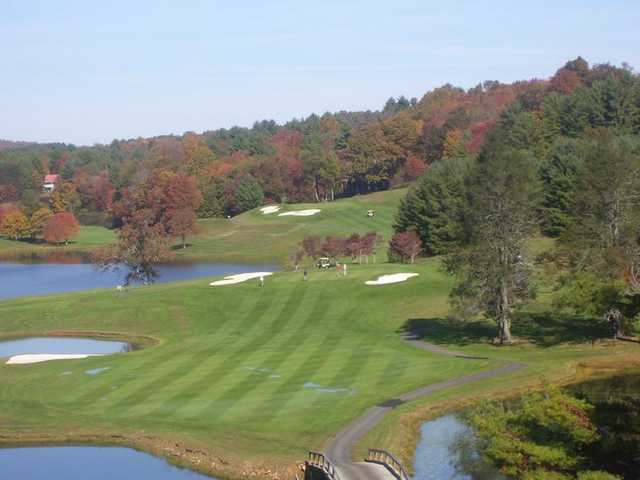 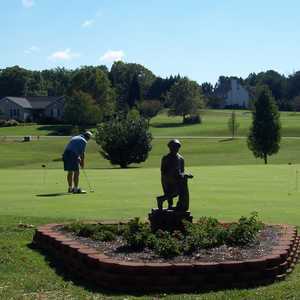 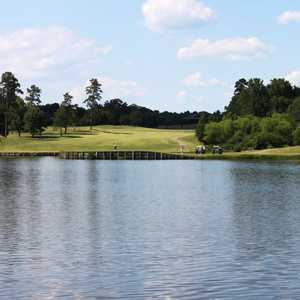 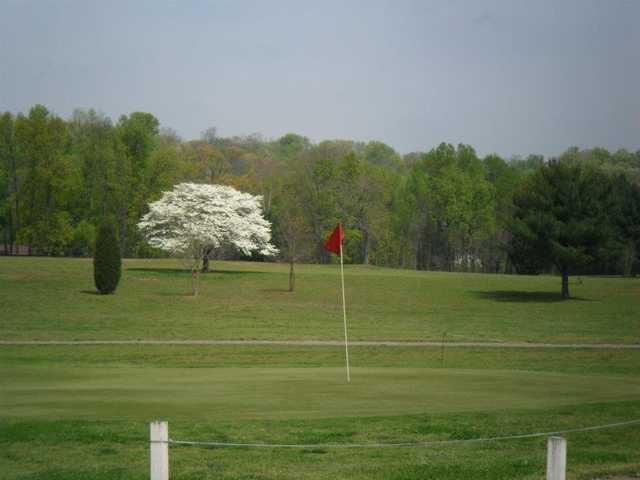 The 18-hole Dan Valley Golf Course in Stoneville, North Carolina is a public golf course. 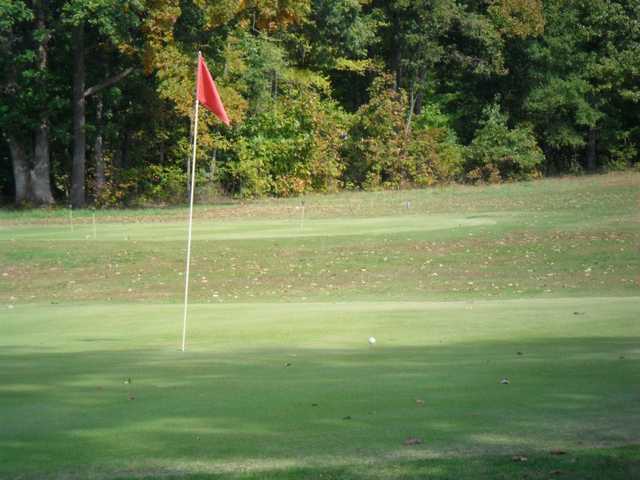 Dan Valley Golf Course measures 5265 yards from the longest tees. 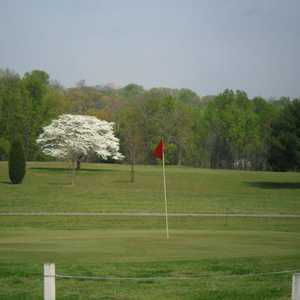 The course features three sets of tees.